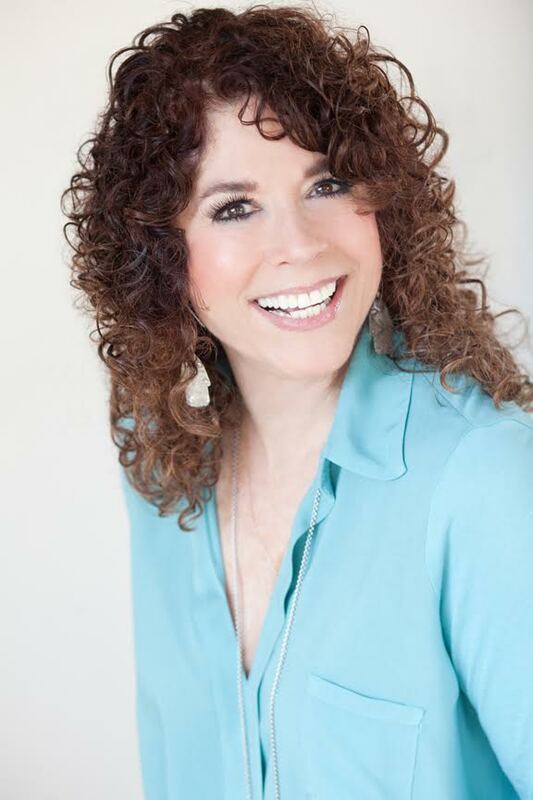 Elyse Resch, MS, RDN, CEDRD, FAND, is a nutrition therapist in private practice in Beverly Hills with thirty-five years of experience, specializing in eating disorders, intuitive eating, and health at every size. She is the co-author of Intuitive Eating and The Intuitive Eating Workbook (to be published in Spring, 2017), has published journal articles, does regular speaking engagements, and extensive media interviews. Intuitive Eating is based on the philosophy that we are born with all the wisdom we need to know how to eat. The Intuitive Eating Workbook offers exercises to promote the reconnection with the body’s wisdom. Unfortunately, many become disconnected from this wisdom. This book helps people learn to be present while eating, so that they can find satisfaction and pleasure in eating and become attuned to their inner signals of hunger, fullness, and how they feel. It helps people separate physical hunger from emotional hunger and learn how to respect the body. You can buy a copy of the new workbook, prior to its publication, from me, at the 2017 iaedp conference in Las Vegas. It can also be bought pre-sale on Amazon or from New Harbinger Press. Intuitive Eating can also be bought on Amazon or through St. Martin’s Press.